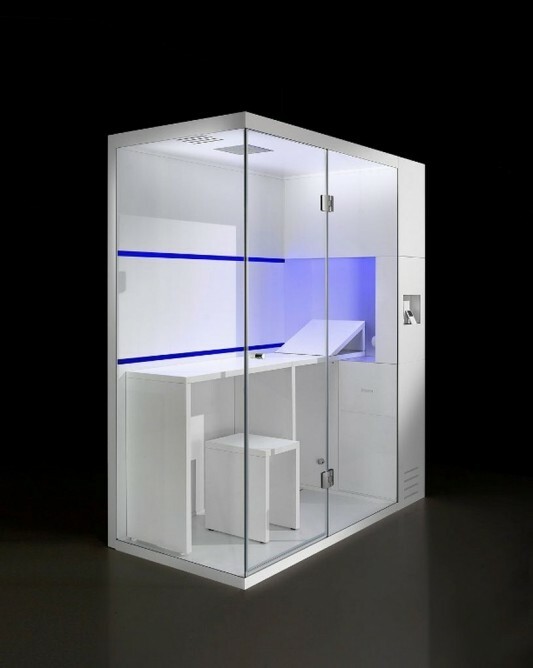 Carmenta create a bathroom product is amazing, they call it the revolution, is a compact bathroom, for all purposes, such as dry sauna, steam bath and a shower using a shower, all in a minimalist box. 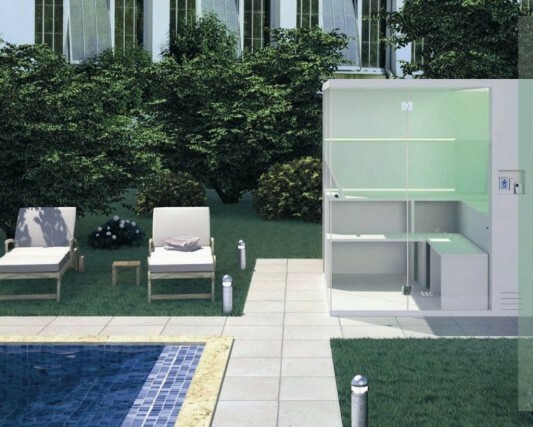 This is an innovative product, which combines the functions of the sauna and bath into a shower in a compact box. With its simple and minimalist, is ideal for those of you who want a bathroom with many functions but have the problem of limited space. 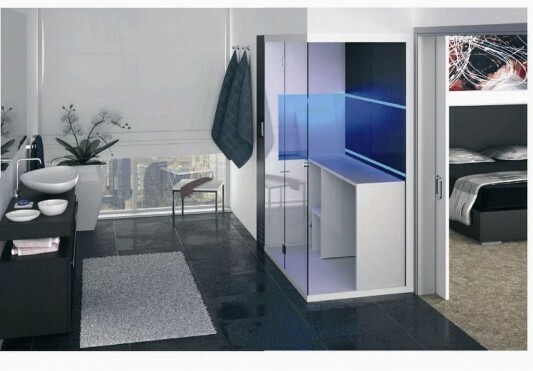 Bathroom with stout special function, which is made in a compact design is enclosed by a glass booth, and available in four options in a compact size (90×180 120×180, 150×180 200x180cm). By using this bathroom, you have a private sauna with steam and water as a health center in your home. 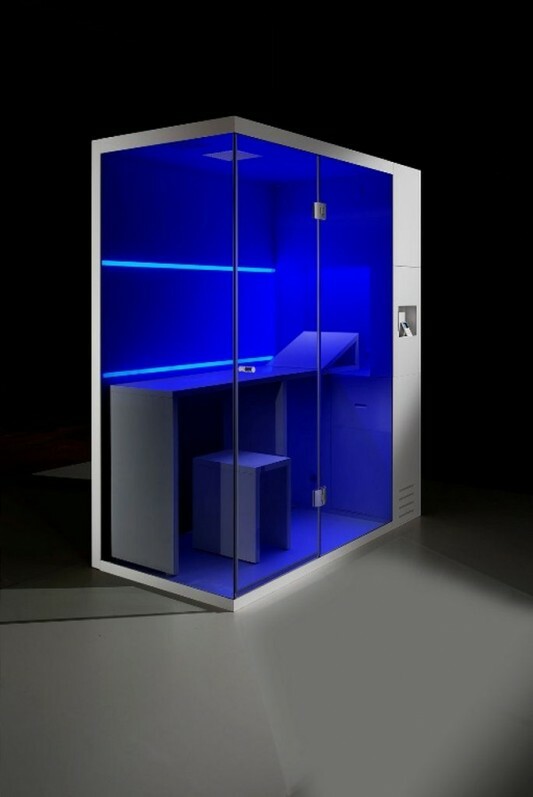 Shower box and a sauna is also equipped with LED lighting with various color options, which there can be used as color therapy. With the experience of bathing and sauna are offered, this revolution worthy of your own, visit Carmenta for more information.